The largest is the $39.00 "Big Mama" planner. It's not just for homeschooling moms. It include calendars and listmaker templates, but also pre-made lists containing grammar and spelling rules, the Periodic Table, lists of Presidents, etc. - the things we always need to Google to make sure we have correct when helping our children, making it perfect for ANY mama involved in her child's education. Plus, there are templates for household chore charts, meal planning and groceries - things you can use to keep your home running smoothly. 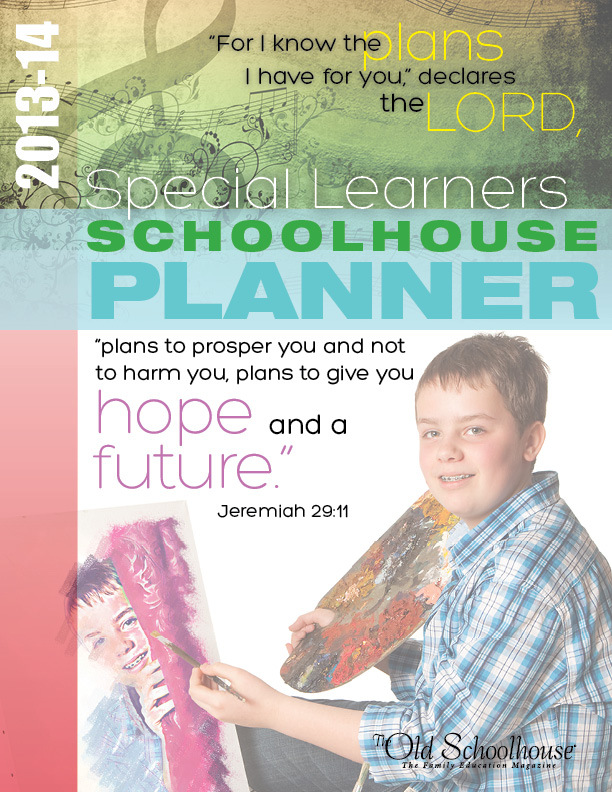 First (and my favorite) is the Special Learners Planner ($29.00). It includes articles written by special needs experts, forms for IEPs, medical/therapy forms, food and behavior diaries, etc. It also includes customizable calendar forms, to help your student take as much responsibility for himself as he is able. 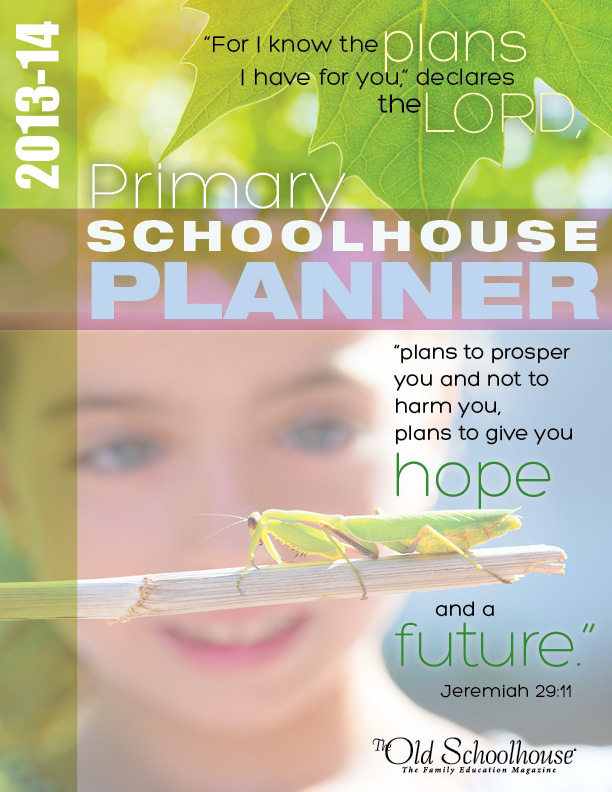 The Primary Planner ($9.95) is geared to younger students. It contains articles written for them, resources such as a booklist of Caldecott Award winners, multiplication tables, and animal classification charts. It helps your youngest students organize themselves. 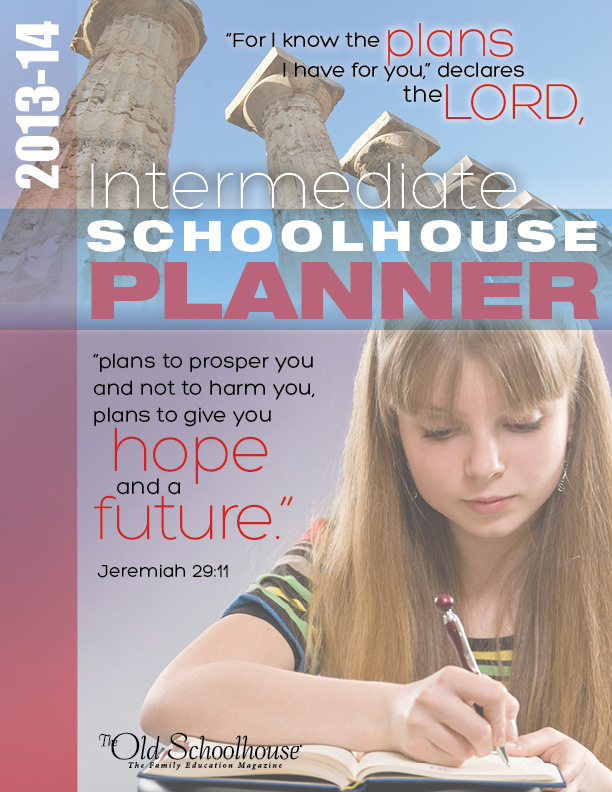 The Intermediate Schoolhouse Planner ($19.00) helps your older students begin to learn time management skills and become more independent. Along with calendar and organization sections, the planner contains articles to inspire them. 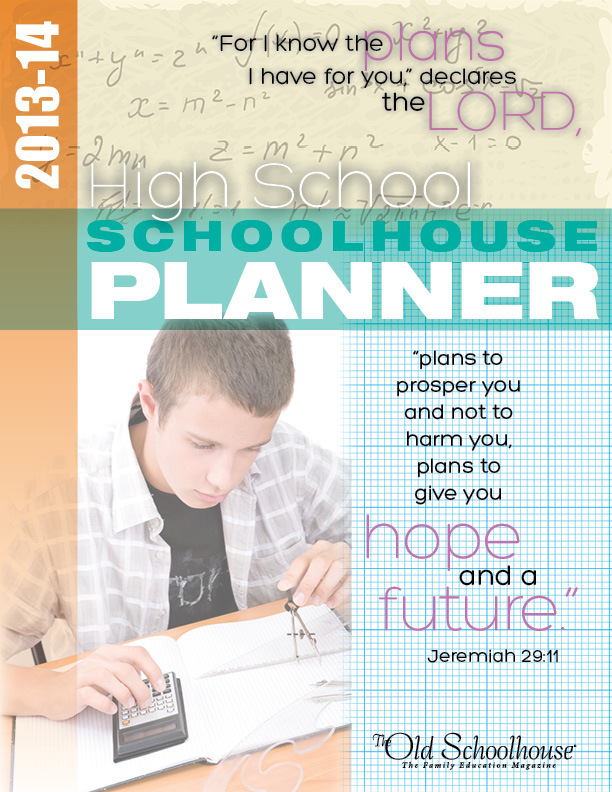 Finally, the High School Planner ($29.00) helps your oldest students bridge from student to adult. With inspiring articles, planning sheets for high school and college goals and independent study report, this planner helps your child be ready to enter adulthood confidently. 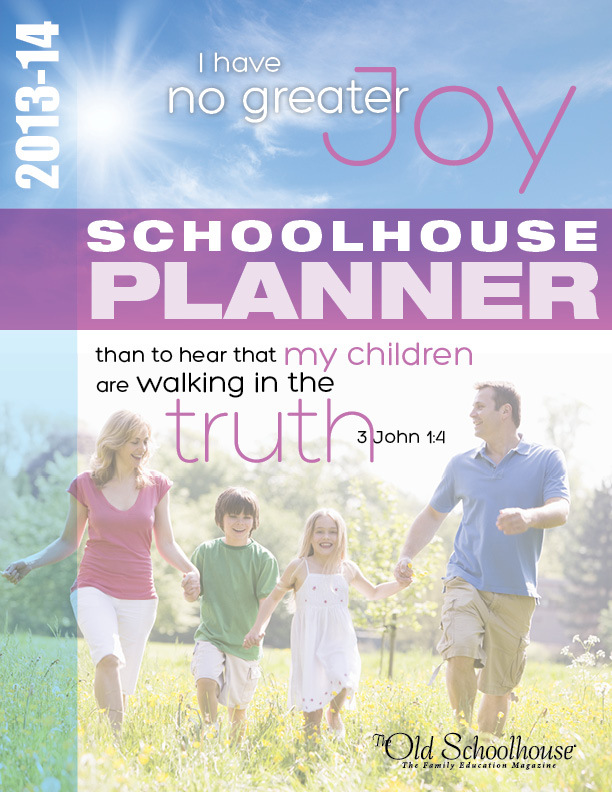 There's one more way you can get a Schoolhouse Planner. 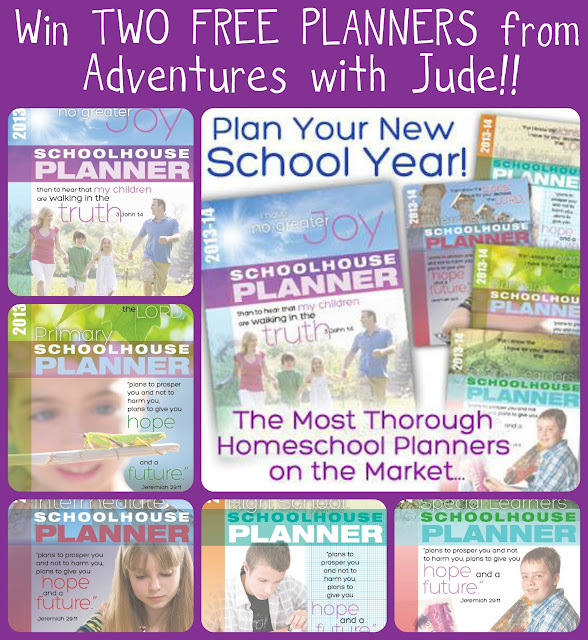 I know every Mama is looking for a great deal these days - so how about a chance at two free planners? Schoolhouse Planners has graciously offered my readers the opportunity to win one Big Mama Planner and the Student planner of your choice. That's a guaranteed $39 value, PLUS up to $29 more. The winner will be chosen on July 8th, so enter now! The hardest thing about being organized for me is getting started! The hardest thing for me about getting organized is actually staying organized!